The Minster continues the rich history, spanning back to medieval times, of providing excellent choral and organ music to enhance our worship. 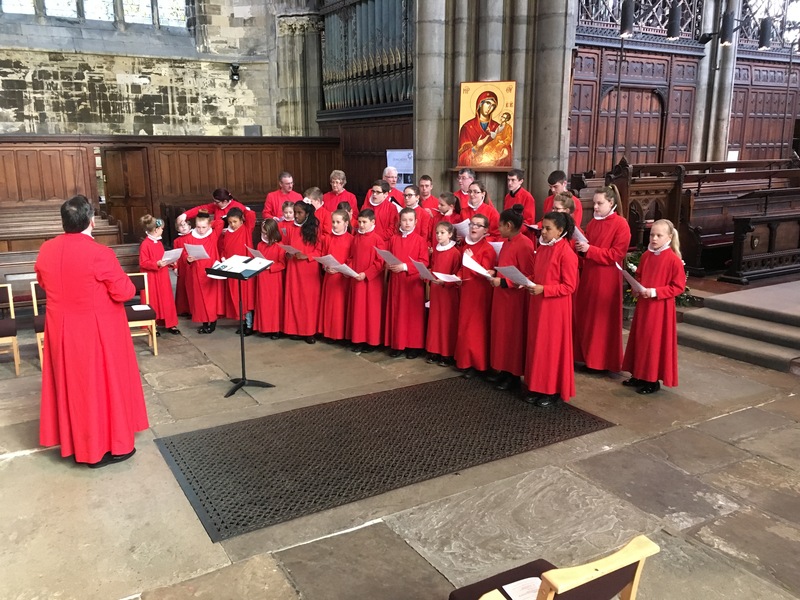 The Musical Director Darren Williams continues to build on this musical heritage through his leadership of the four choirs: Lay Clerks, Choristers (Boys and Girls), Harmoniae Sacrum (Our part-time adult choir). and our relatively new Community choir. The ‘Mighty’ Schulze organ is a major asset and attraction for visitors from all around the UK and across the world. 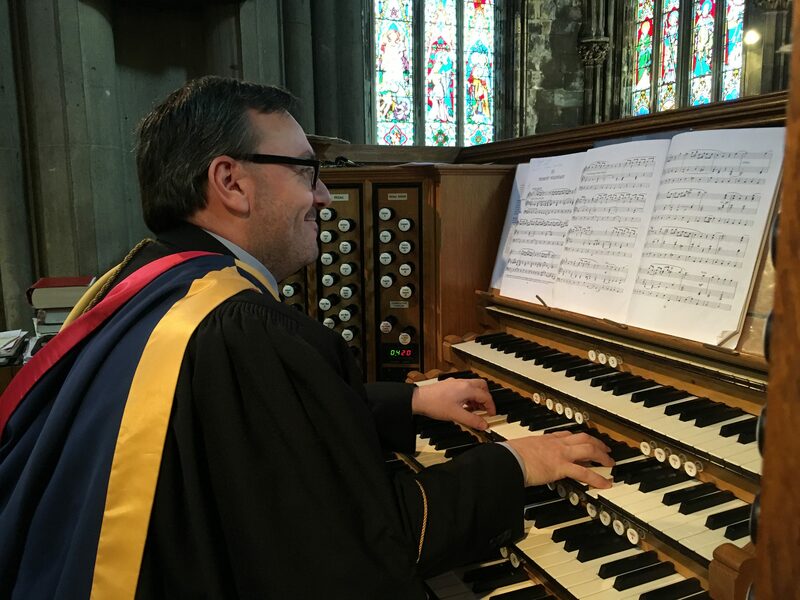 Darren arranges a series of free Friday lunchtime recitals in the Minster featuring some of the country’s best known organists.